80% of a dealership’s sales cannot be linked back to a Lead. New Tools for Marketing Vendors Solve this Problem. According to Google, only 20% of a dealership’s sales can be linked back to a lead. But what happens to the other 80%? 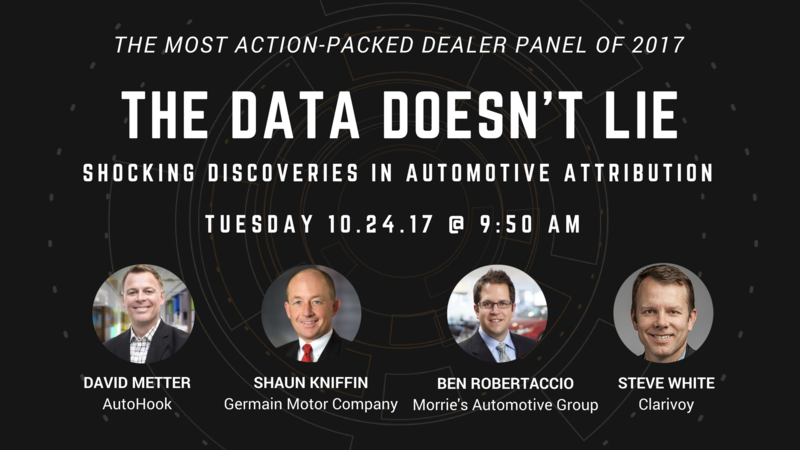 Auto dealers utilizing ‘Roxanne’ to attribute sales back to leads on a website now have Clarivoy’s attribution technology which provides visibility into the 80% of customers who chose to remain anonymous online. “As form submissions become increasingly rare, ‘walk-in’ traffic has mysteriously increased because so many customers choose to shop anonymously and withhold their information. Up until now, dealers lacked visibility into these anonymous shoppers,” said Clarivoy CEO Steve White. 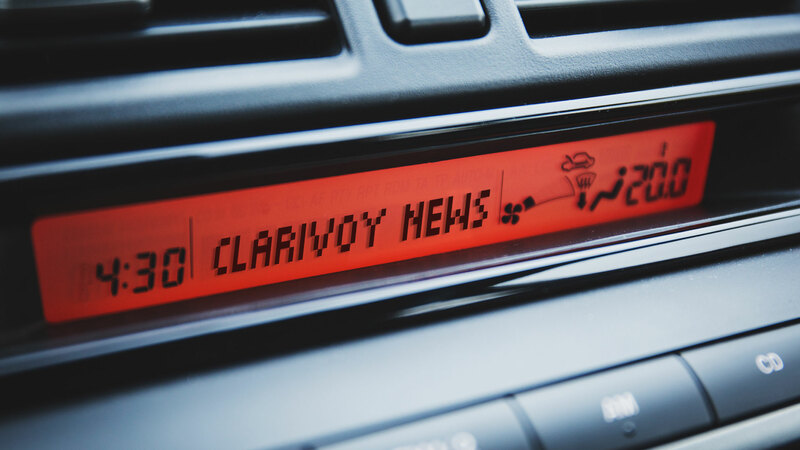 “Clarivoy solves this problem by tagging a vendor’s website, ingesting their sales data and ‘converting cookies into customers.’ Once we are 100 percent sure we have a match, the data is rolled up and displayed in the vendor’s dashboard,” White added.